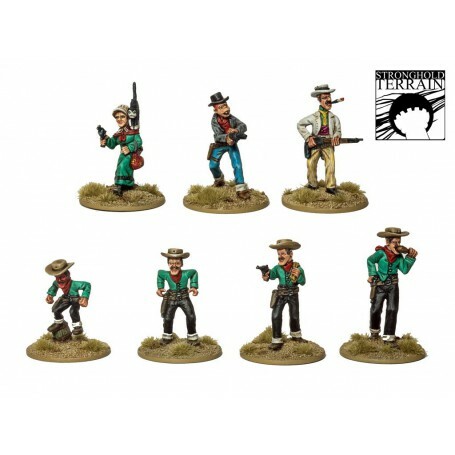 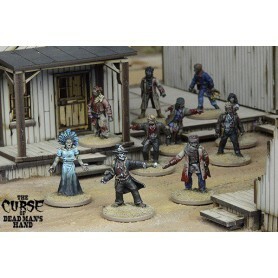 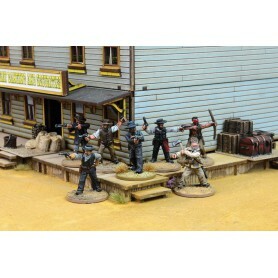 Boxed gang of 8 Citizens including bases. 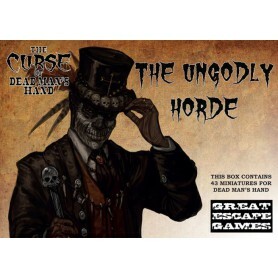 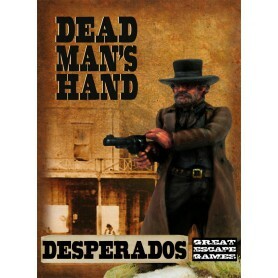 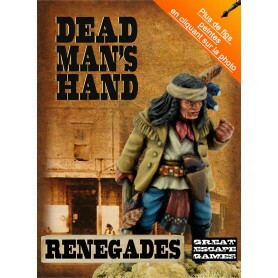 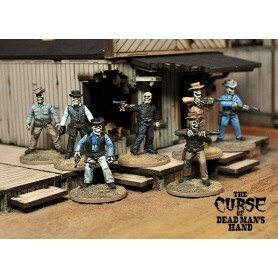 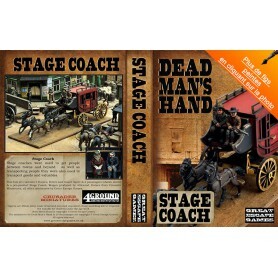 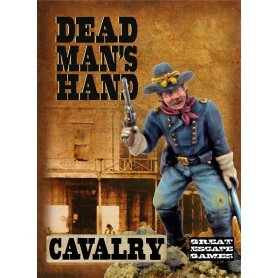 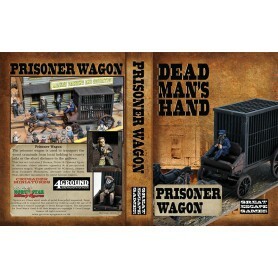 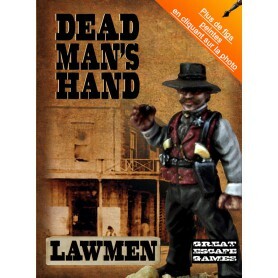 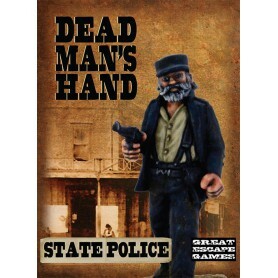 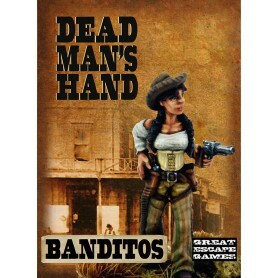 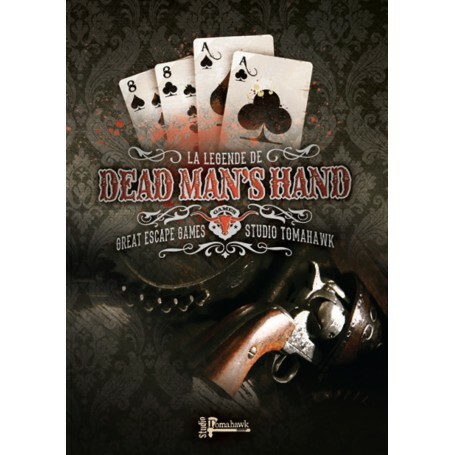 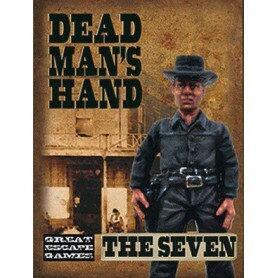 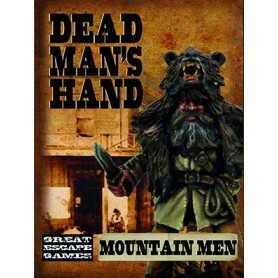 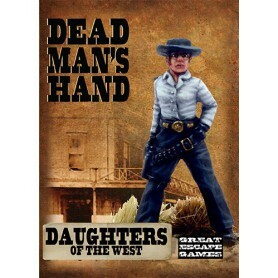 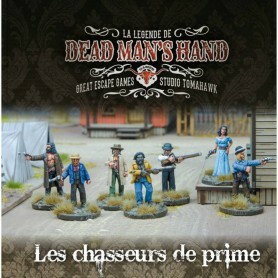 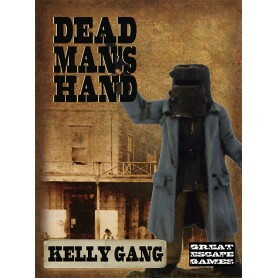 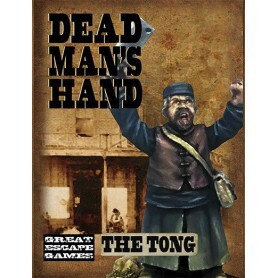 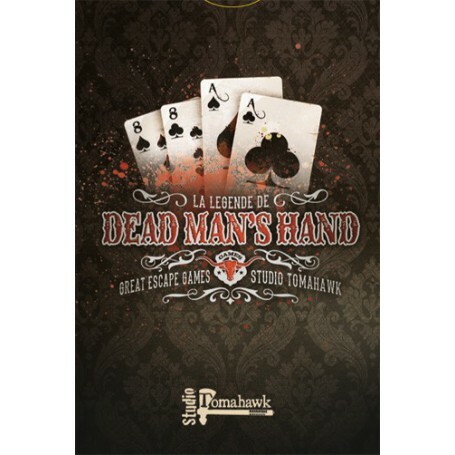 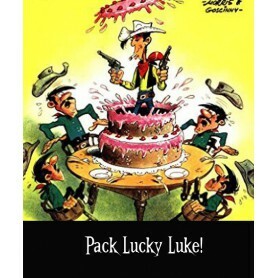 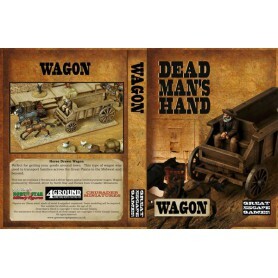 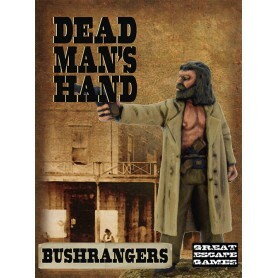 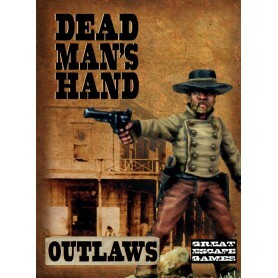 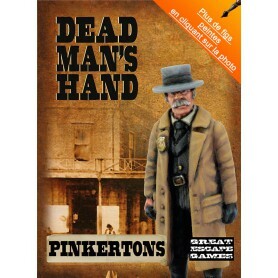 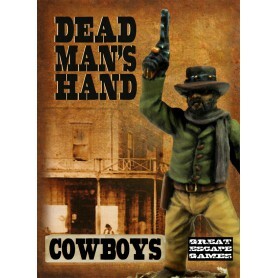 Dead Man's Hand can be a deadly place, some folks just keep their heads down and try to keep out of the way, others pick up a gun and get involved. 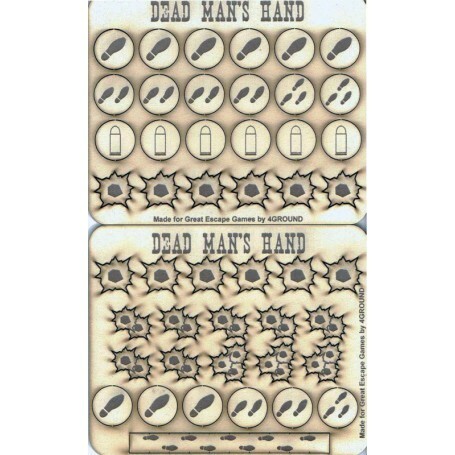 Whether helping out the local sheriff or looking to fill their own pockets each person in Dead Man's Hand has their own reasons to be armed. 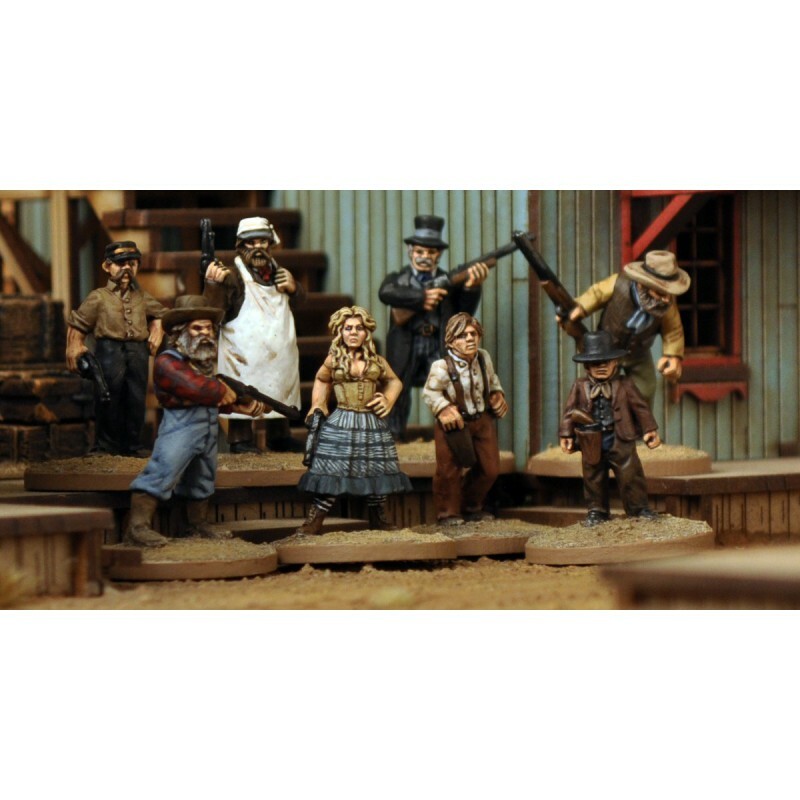 Miniatures come unpainted.